Dark couverture shavings with a curled shape. 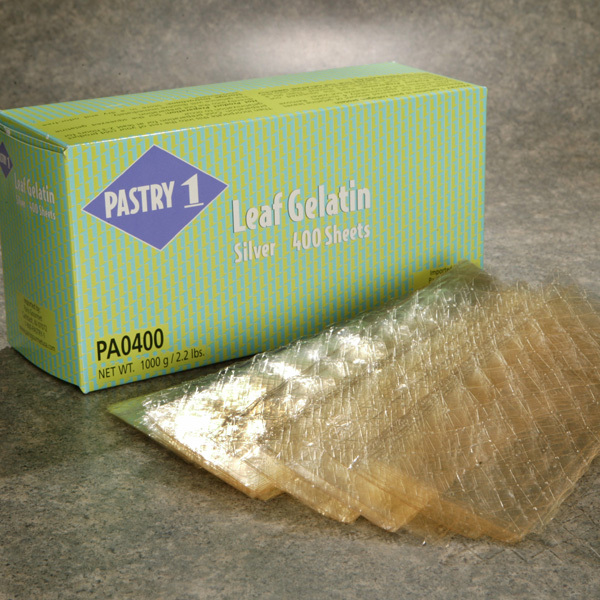 Food gelatine attained through acidic and alkalized hydrolysis. 400 per case - 2.2 lb.